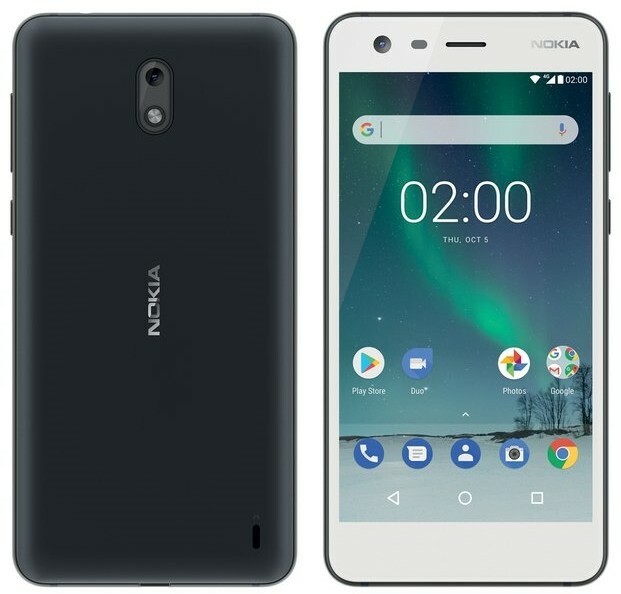 LoveNokia | Latest News and Information about Nokia Mobile: LEAK | This is Nokia 2!!! LEAK | This is Nokia 2!!! There have been quite a few leaks of Nokia 2 in past few weeks. We also saw a sketch of Nokia 2 which was shared by @baidunokibar on twitter. Now, @evleaks on Twitter has shared an image of Nokia 2. 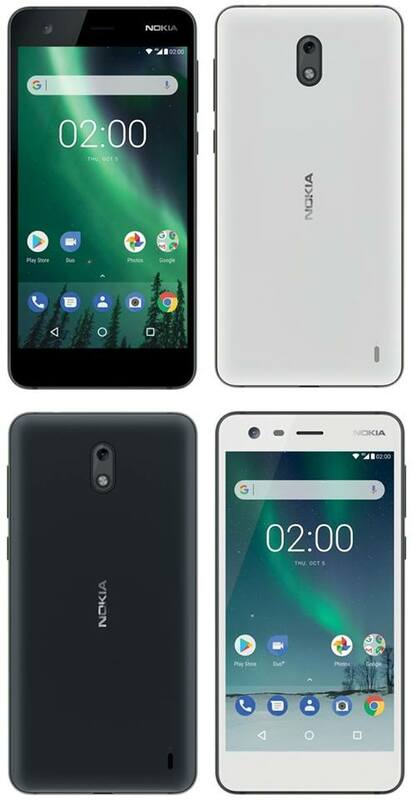 The image shows Nokia 2 in two different color options i.e White and Black. The design looks similar to Nokia Lumia 620/630. The phone is made out of polycarbonate. As per the rumors, Nokia 2 will be powered by an SD212 processor coupled with 1GB of RAM. The phone is said to have a 4.5"-5" 720p display and a 4000 mAh battery. Nokia 2 will have on-screen buttons for navigation. By looking at the specs, I would assume that Nokia 2 will run on Android Go (a lightweight version of Android Oreo) which Google announced earlier this year for all smartphones that have 1GB or less RAM. Below is the tweet from @evleaks. As of now, there is no info about the launch date of Nokia 2 but the phone could be launched on Thursday, 5th October as it is the date mentioned in the image. Personally, I really like the Nokia 2. Its compact, cute and also has a big 4000mAh battery which should last for a full one day of usage. 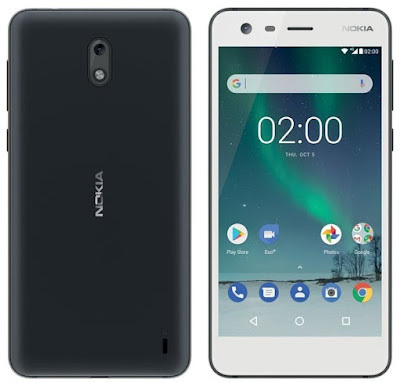 Nokia 2 might also be the first device under Google's Android Go program.